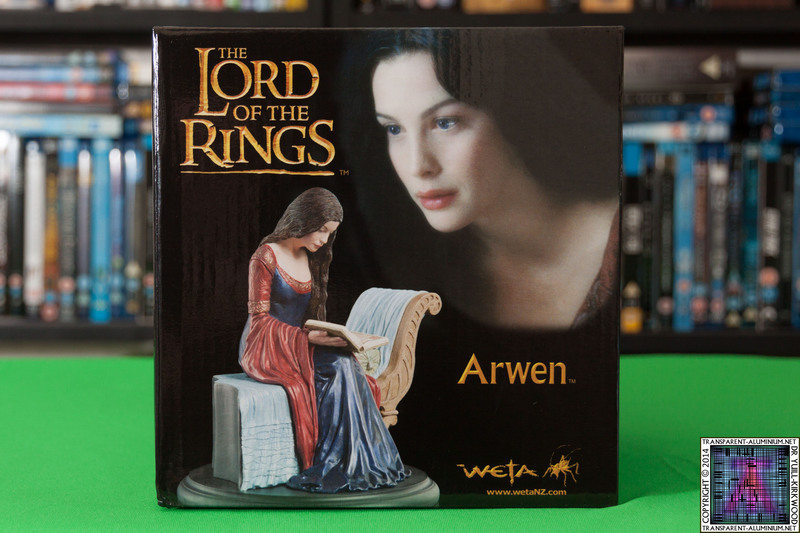 This is another beautiful sculpture all the way from The Weta Workshop in New Zealand of Arwen Undómiel played my Liv Tyler in the Lord Of The Rings. 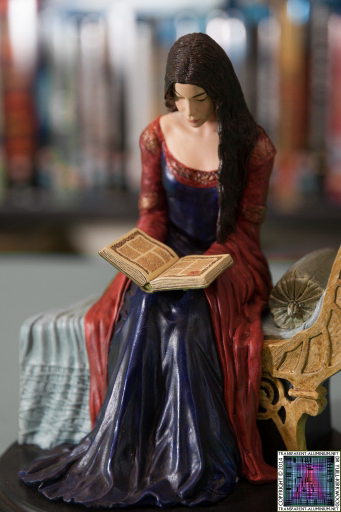 I have another sculpture of here that you can see here. 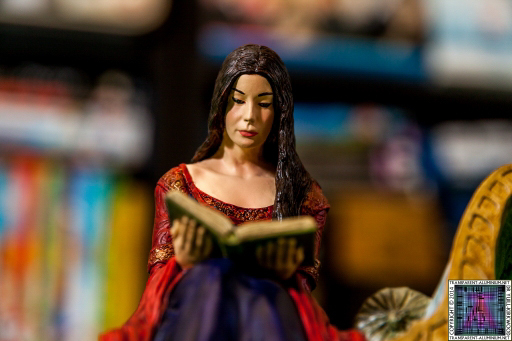 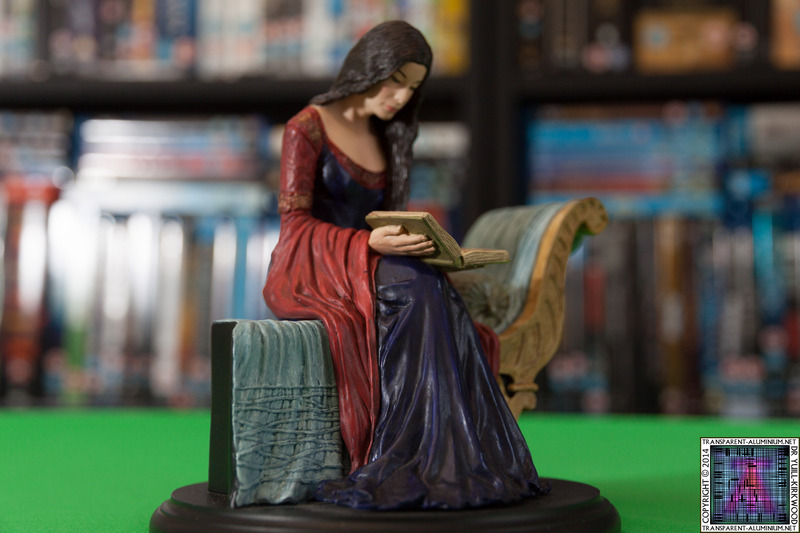 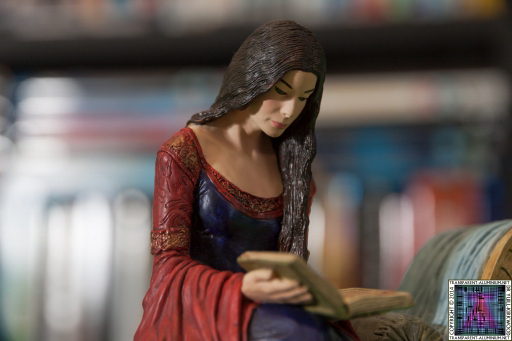 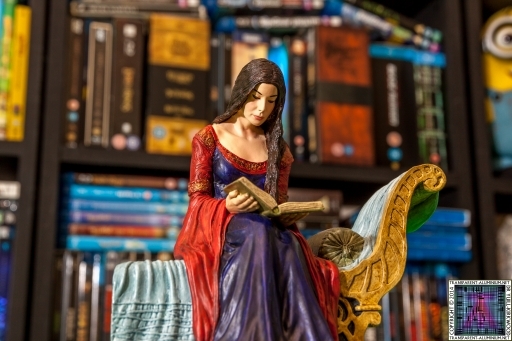 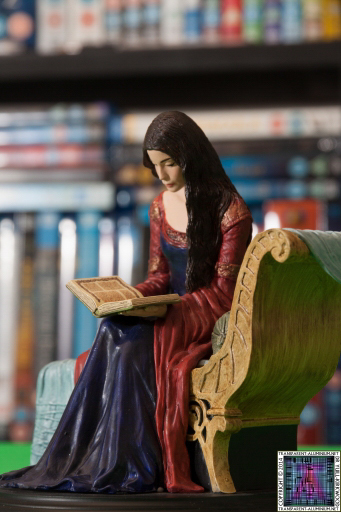 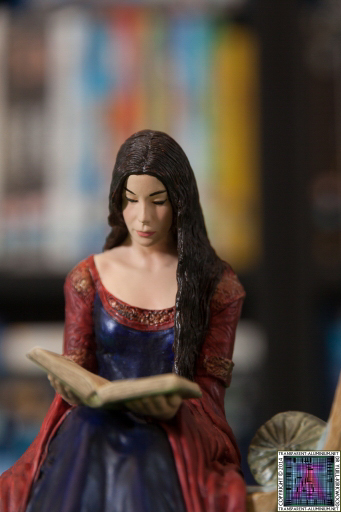 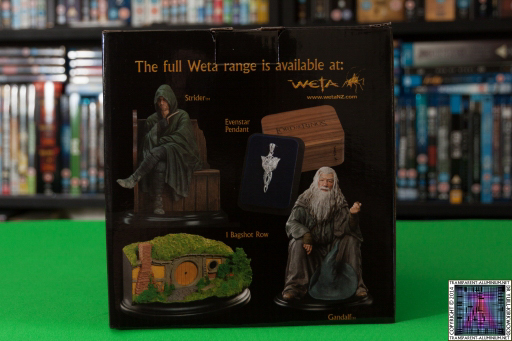 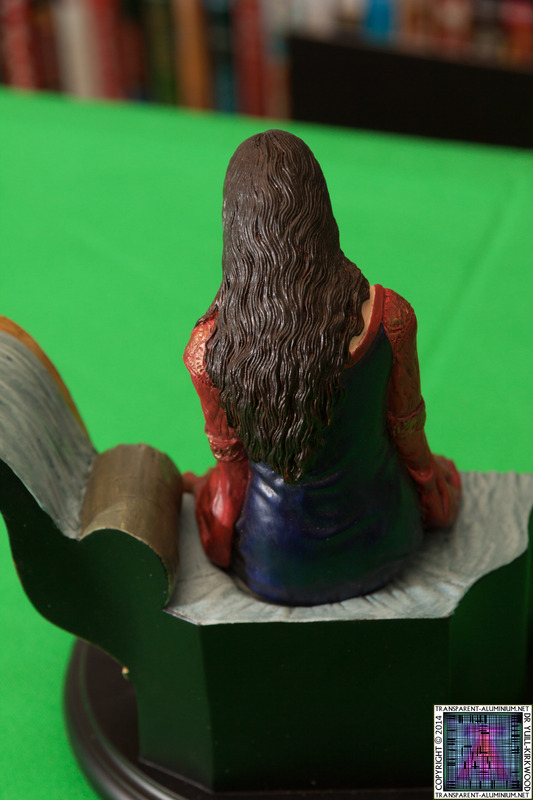 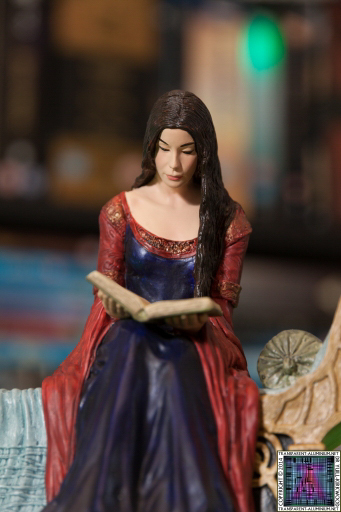 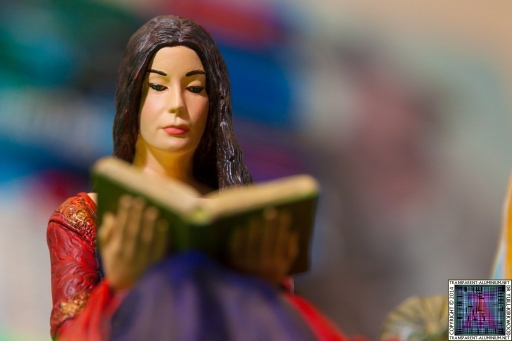 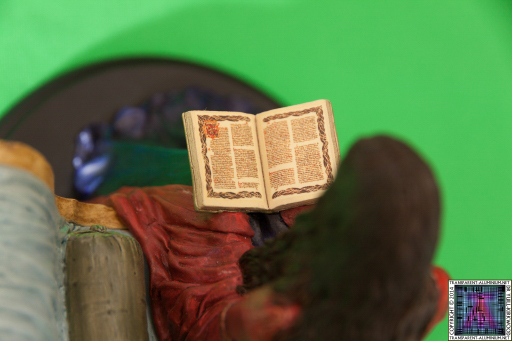 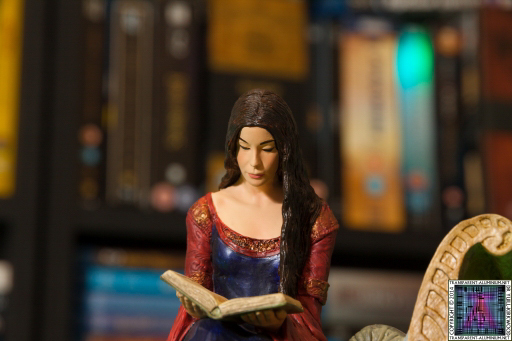 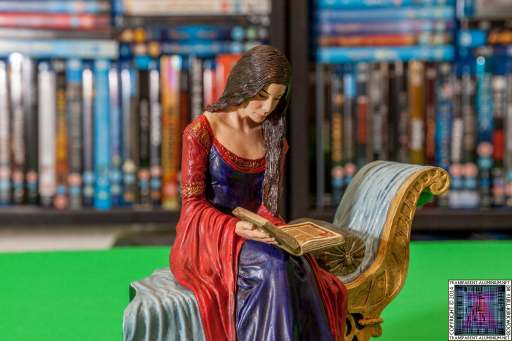 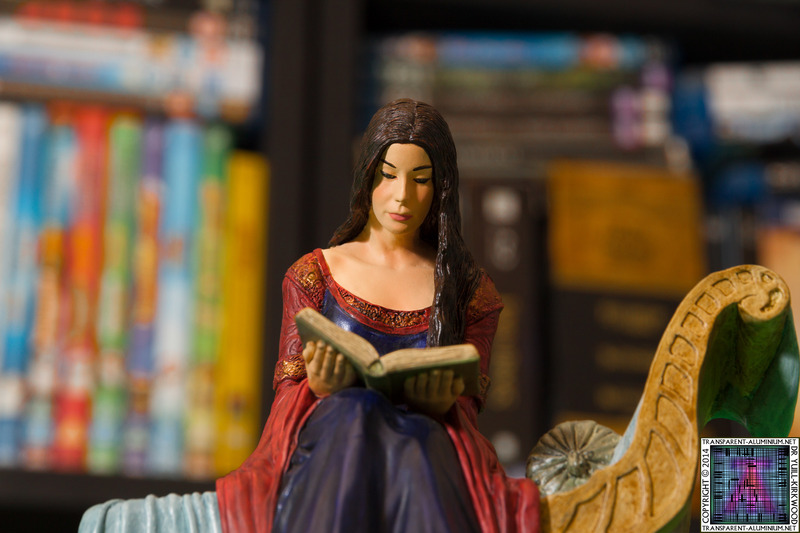 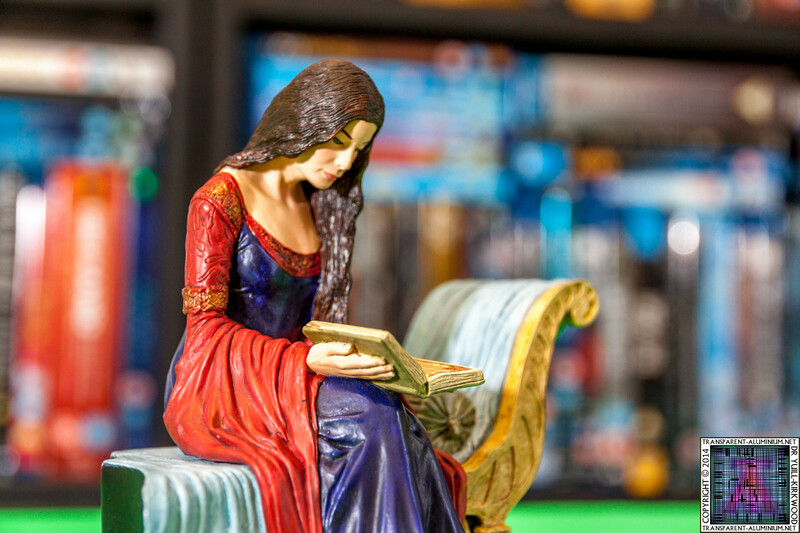 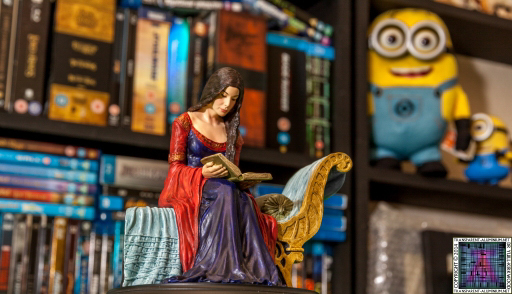 I believe I am also missing one Arwen sculpture now. 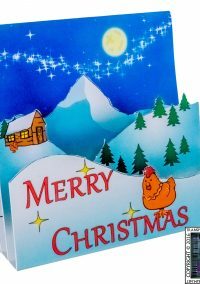 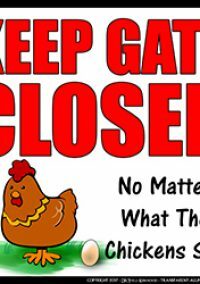 This was my choice... ada, whether by your will or not, there is no ship now that can bear me hence. 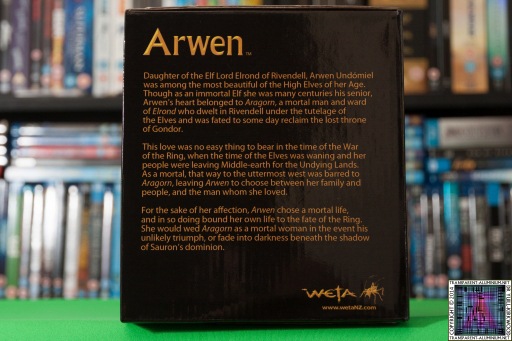 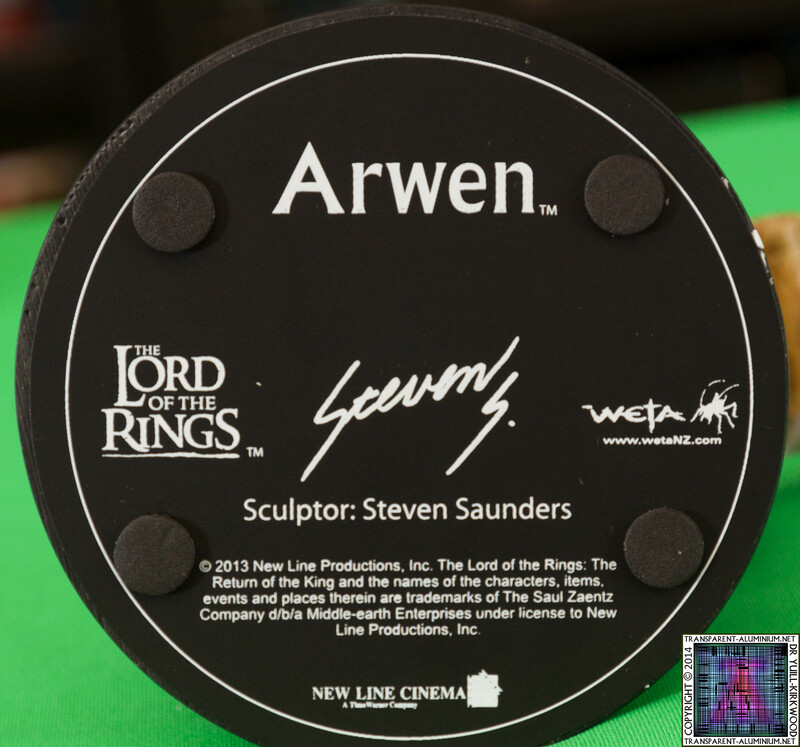 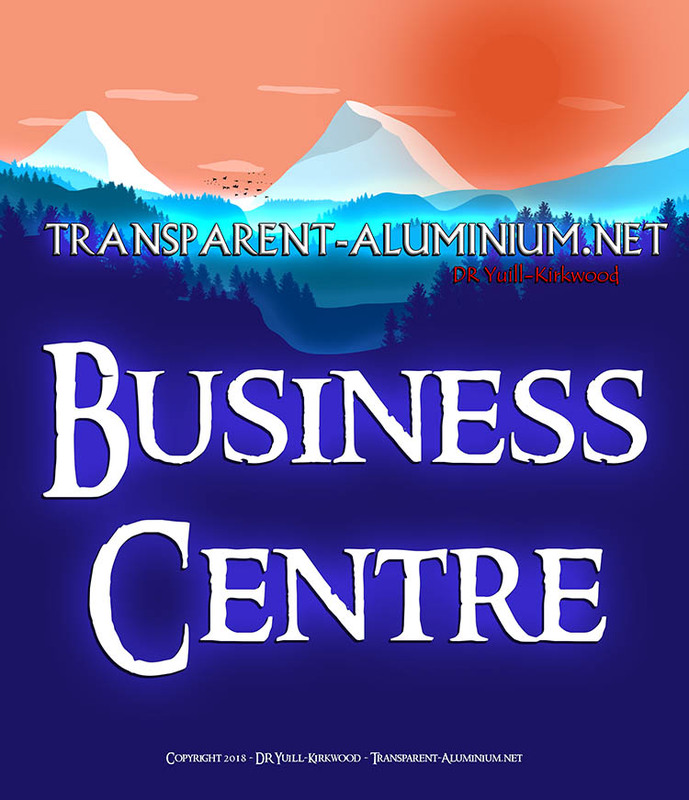 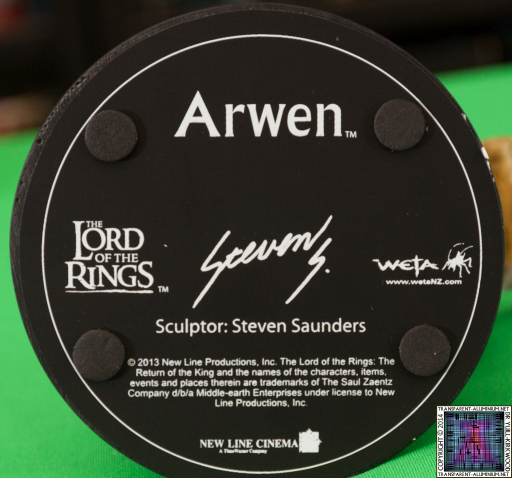 Arwen Reviewed by DR Ravenholm on May 19, 2014 .